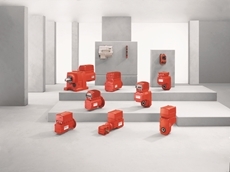 Available as stand-alone or complete drive packages, SEW-EURODRIVE’s range of industrial gear units offers flexibility with intelligent modular design to suit your requirements. 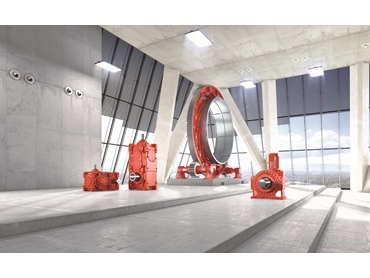 SEW’s Heavy Industrial Solutions division, located in Melbourne is equipped to assemble and services large drives, gear units and complete drive packages.The state-of-the-art facility includes cranes capable of handling 50 tonne loads and an automated two-pack paint line giving epoxy paint as standard.This facility allows SEW to produce and services their products quicker than ever before. 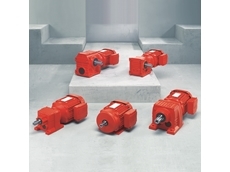 Please call 1300 739 287 for more information. 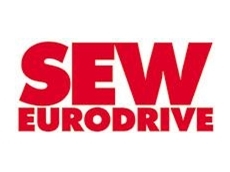 04/04/17 - SEW-EURODRIVE announces that the 2017 calendar for their nationwide motor and drive program DriveACADEMY has commenced. 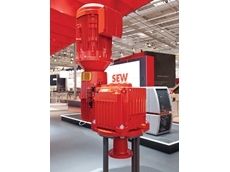 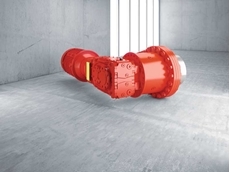 03/06/15 - SEW-EURODRIVE plans to launch a new range of industrial gears at the upcoming Asia-Pacific’s International Mining Exhibition (AIMEX) in September. 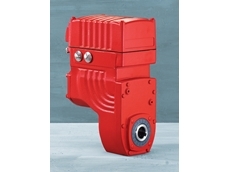 14/05/15 - The new application gear units for agitators will be showcased by SEW-EURODRIVE at the upcoming Asia-Pacific International Mining Exhibition in September. 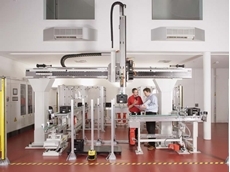 05/06/14 - SEW-EURODRIVE is all set to showcase a comprehensive offering of drive solutions at the upcoming Foodpro 2014 in Melbourne. 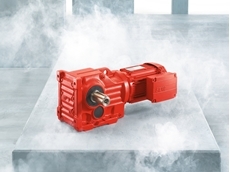 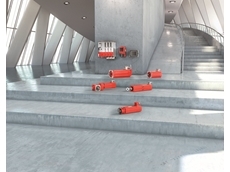 04/04/14 - SEW-EURODRIVE offers motors and gear units that meet the IECEx standards (international) for equipment intended for use in potentially hazardous areas.